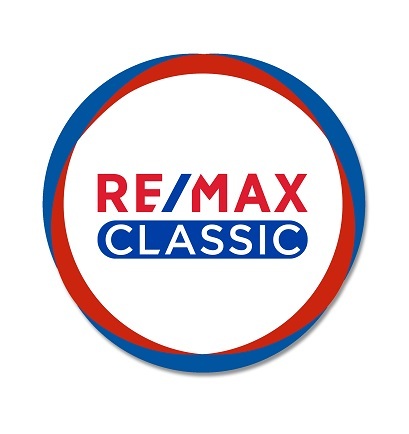 RE/MAX Classic and it's agents pride themselves in holding the most advanced designations in the industry. While RE/MAX holds the top positions in over 12 different designations, RE/MAX Classic is also extremely proud to hold the highest numbers of advanced designations in our local areas. These advanced designations mean that your agent is more skillfully trained and has more insight into the specific marketplace the designation services. Below are the logo's associtated with some of the most advanced designations our agents have acheived. Click on any logo to get the complete description.